Back on market, no fault of seller. Buyer cancelled before inspections! Sellers are out of state and need to move this property! $10,000 price drop! 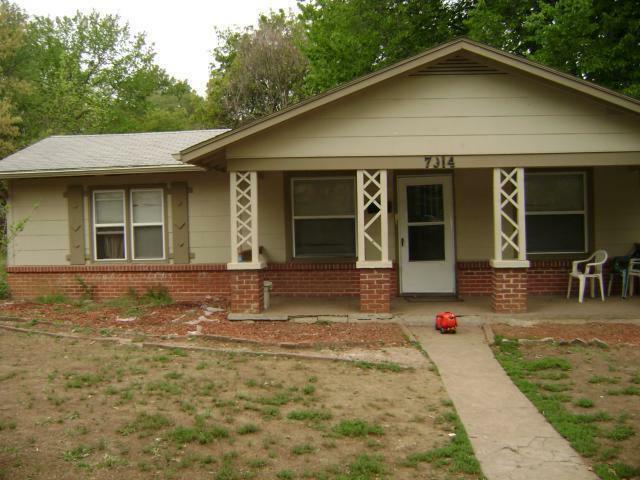 This ready made investment property is a money maker! Long term lessee for $875 per month on section 8. Renter pays on time! Double lot! Add it to your portfolio today! New furnace, repairs made to chimney/roof. All appliances stay! Listing courtesy of Keller Williams Plaza Partners.